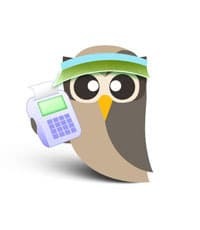 HootSuite is pleased to announce new premium packages designed for business and organizations, while also continuing to provide a free version for most customers. Following in the steps of industry giants like Salesforce, Basecamp and Flickr, we’ve crafted the package tiers to provide the most useful tools to as many customers as possible while also providing advanced tools to customers who need the business-centric features. We’ll keep listening closely to see how we succeeded in meeting your needs. We aim to continue providing free service to approximately 95% of our current users. Based on a customer survey (thanks again to all of you who offered your opinions), along with a comprehensive review of usage data, we’re confident we’ll achieve this goal. 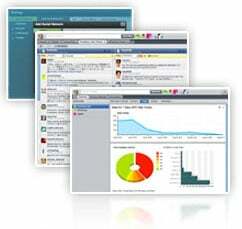 This means most of you will continue to use HootSuite in much the same way you do today. Additionally, power users and enterprises with teams can confidently rely on HootSuite for critical campaigns knowing there will be continuity of service from a stable company. Starting today (Wednesday, Aug. 11th), all new customers will be required to select a plan upon signing-up — including choosing the free option if desired. 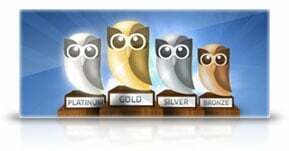 The following week, current HootSuite users will be asked to choose a package with the help of a migration wizard to help you choose the best plan. For all customers (aside from Enterprise-class accounts), we’ll include a 30-day free trial. This period will allow you to experiment and discover which plan best fits your needs. Again, we’ll continue to offer a free plan for those of you who don’t require advanced options at this time. While you don’t need to select a plan straightaway, take a look at the Pro Plans and Enterprise Package to see what is included at each level. Since first spreading our owl wings over a year ago, we’ve listened closely to feedback from all corners. In the past 8 months, we’ve rolled out iterations galore — adding thoughtful tools to help you spread messages, monitor conversation and track results. And don’t think we’re slowing down the pace! The upcoming road-map is loaded with new tools and integrations which will make for more enjoyable surprises. Plus we’ll keep listening to your feedback and offering help as we continue to create the preferred dashboard for social media managers, community builders, marketing agencies, and passionate fans. We sincerely appreciate you sharing HootSuite with your friends, mentoring your colleagues, and telling your company about the power of our social media dashboard. We take your trust seriously and look forward to growing with you. 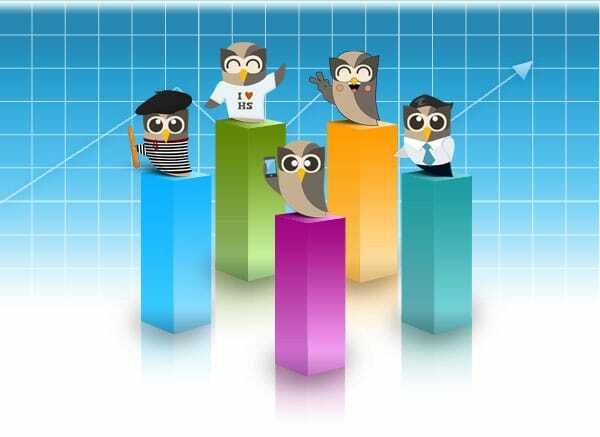 Stay tuned to the HootSuite blog for more info and feel free to share your thoughts with us via Twitter @hootsuite_help.